Invented a few thousand years ago using crushed gems and bugs (I see you Cleopatra), lipsticks have come a long way. Not just in their formulations but also in the variety of colours available. Used in complex rituals by many civilisations, lipsticks have become so ingrained in the human landscape, especially within fashion. Lipsticks can be seen as a fashion accessory. If you think about it, a plain outfit can be brought to life not only by a pair of shoes but also by applying a vibrant coloured lipstick. The opposite can also be said, the wrong shade of lipstick with a particular outfit can create a disjointed look, unless that’s what the wearer or stylist is going for. 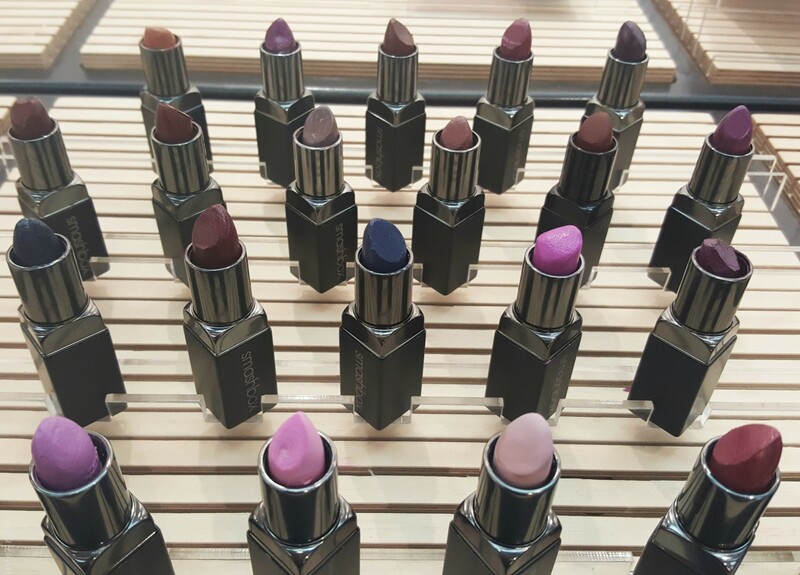 Lipsticks have the power to evoke emotions; not only by the wearer but also by the person viewing. We naturally associate someone who wears red lipstick with confidence, power, sexiness and being bold. It sends a message to the world that you are capable and more put ‘together’, especially in a professional setting. As visual creatures, how we look holds a lot of importance and one touched on briefly when I did my colours. During challenging economic times sales in cosmetics (i.e. lipsticks) increased. Women living in shelters or prisons who are given the opportunity to put on a bit of lipstick feel better about themselves. Essentially we feel good when we put some lipstick on, no matter what challenges we seem to be facing. Isn’t it amazing that something so little and really simple from thousands of years ago, can have a major impact on our daily lives? I guess that’s the power of lipstick. If you wear lipstick, how does it make you feel? What’s your favourite colour and brand? Let me know in the comments below.